Copyright �2005 PopEntertainment.com. All rights reserved. Posted: August 7, 2005. Fear not! There has been a Mint Condition sighting. 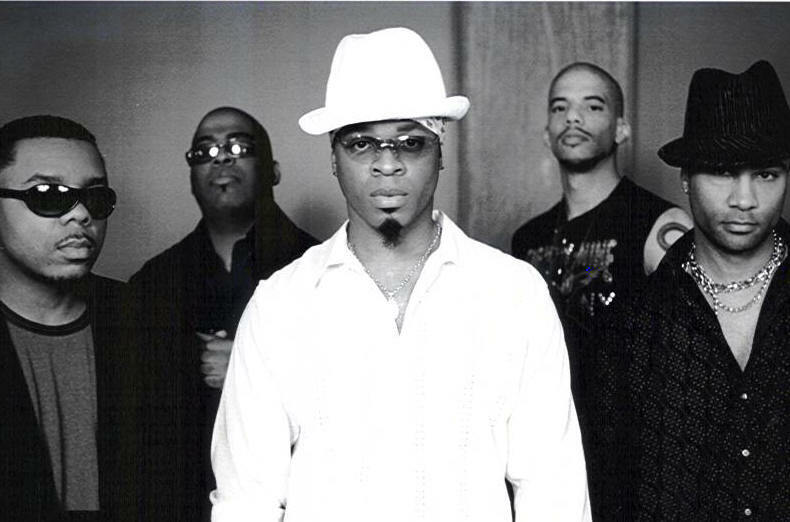 The multi-talented band is made up of lead singer/drummer, Stokley Williams, guitarist O�Dell (n� Homer O�Dell), Ricky Kinchen on lead guitar and bass, keyboardist Larry Waddell and saxophonist/keyboardist Jeffery Allen. Known for their break-out hit, �(Breaking My Heart) Pretty Brown Eyes,� from their 1991 opus Meant to Be Mint and their platinum hit single �What Kinda Man Would I Be,� from 1996�s Definition of a Band, coupled with moderately successful album sales and critical acclaim, and you end up with, well� the definition of a band. After a much needed break and the departure of a member to marry an R&B songstress (keyboardist Keri Lewis left the group and eventually married Grammy award winner Toni Braxton), the band feels better than ever with their new offering, Livin� the Luxury Brown. Band influences are wide-ranging, encompassing Al Green, Earth Wind & Fire, Led Zeppelin, and 70s jazz supergroup Weather Report. 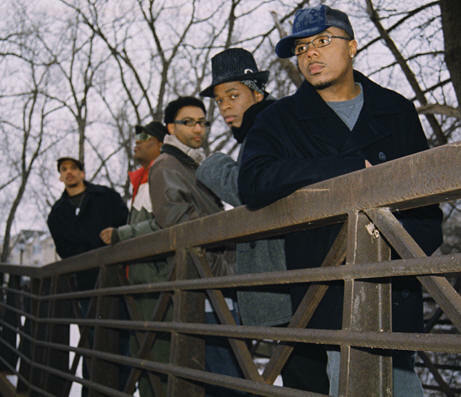 However, it is the Minneapolis sound of decorated production team Jimmy Jam and Terry Lewis (who have also worked with Janet Jackson, The Time, Mary J. Blige, New Edition, Boyz II Men and most every other R&B act that matters over the last two decades) that ultimately shot the group into the music industry limelight. Luxury is choked full of the signature Mint Condition sound. �I�m Ready� is a perfect example of the solid, live experience Mint Condition exudes on an album. With the hollow-yet-definitive drums in the background and Stokley�s instantly recognizable voice over the entire track, it�s bound to be a staple track on Luxury. The crunchy, gritty rock and roll feel of �Runaway� add to the shocking lyrics of its chorus. �Run away/or die today/it�s not too late/you gotta choose �cause she�s killing you.� The sunny, bright feeling of �Whoaa� should make it a good choice for a radio single. It is worth noting that Mint Condition takes pride in being a self-contained band. Not only that, but a group that plays its own instruments in recording and live on stage. It is something that has become an anomaly within the music industry today, especially among R&B acts. So don�t call it a comeback; because Mint Condition is as good as new. 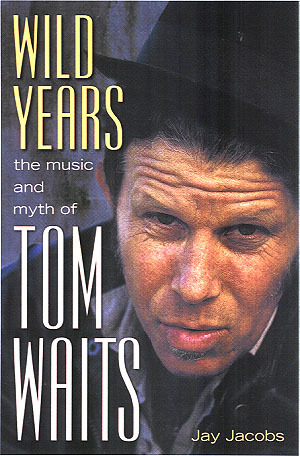 #1 � 2005 Courtesy of Caged Bird Records. All rights reserved. #2 � 2005 Courtesy of Caged Bird Records. All rights reserved.